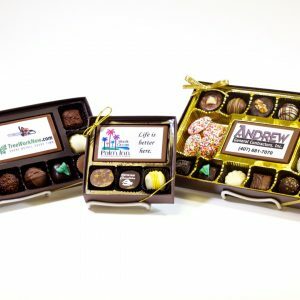 Maitland Chocolate helps customers celebrate everyone's event and occasion with chocolate gift baskets, gift boxes and truffles. 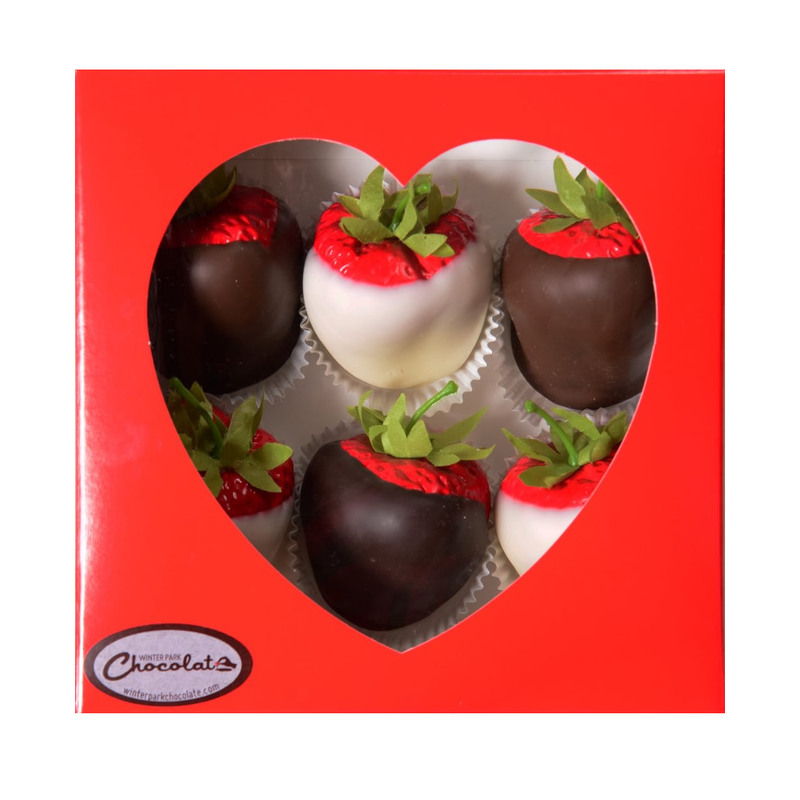 Some of our everyday chocolate assortments include traditional chocolate truffle box, modern chocolate truffle box, chocolate covered strawberries, assorted chocolate gift baskets and much more. 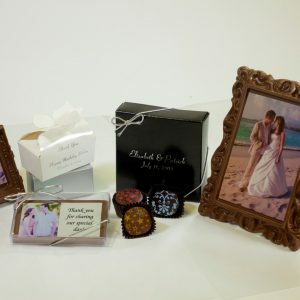 Find out more information on how to make an impressive entrance to any occasion with out chocolate gifts. How long before Maitland Chocolates are not fresh anymore? 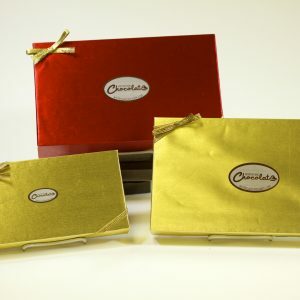 Maitland Chocolates will keep their freshness after opening if stored at temperatures that do not exceed 65°F (18°C). Avoid heat, humidity, and direct sunlight. For freshness of unopened products refer to the Best By Dating on the back of many of our products. What is the best way to store the chocolate if I want to keep it fresh tasting for more than two weeks? To store chocolate for up to two months, place package in two plastic bags, close tightly and refrigerate. To store chocolate for up to six months, place package in two plastic bags, close tightly and freeze. What is the best way to bring the chocolate to room temperature once it is removed from storage? 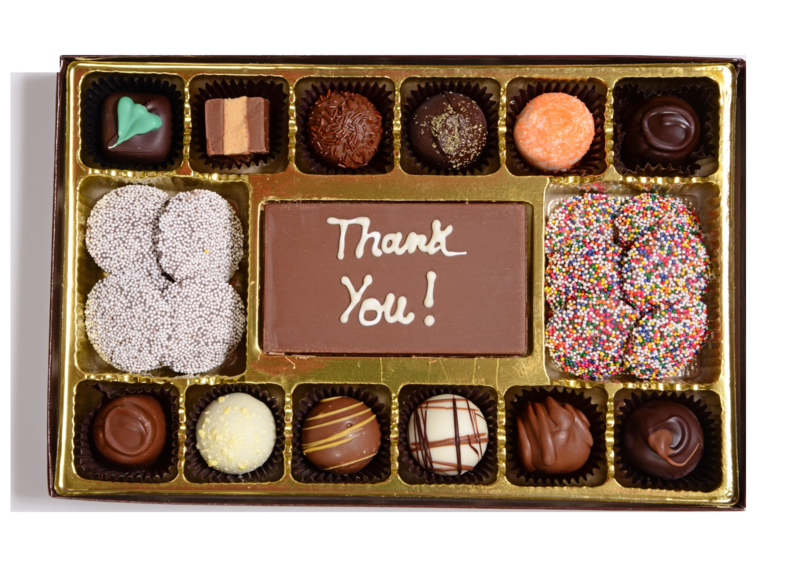 Keep your chocolates in plastic bags until the entire package comes to room temperature. This will take approximately two hours if it was stored in the refrigerator and six hours if it was stored in the freezer. 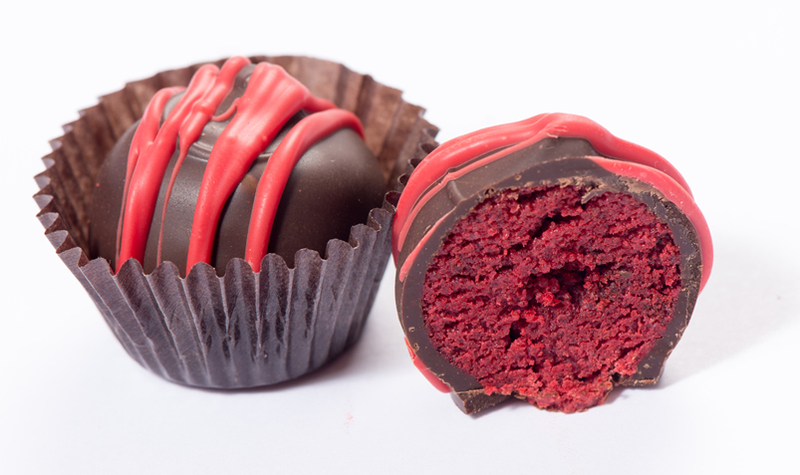 Maitland Chocolate is a handmade full service chocolate gift factory. 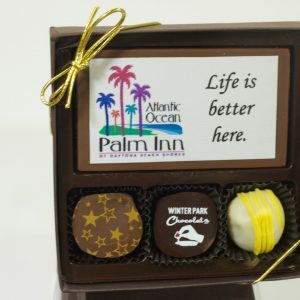 Our offerings elevate gift giving to another level of enjoyment and bliss with handmade chocolate gifts for all occasions, seasons and events. 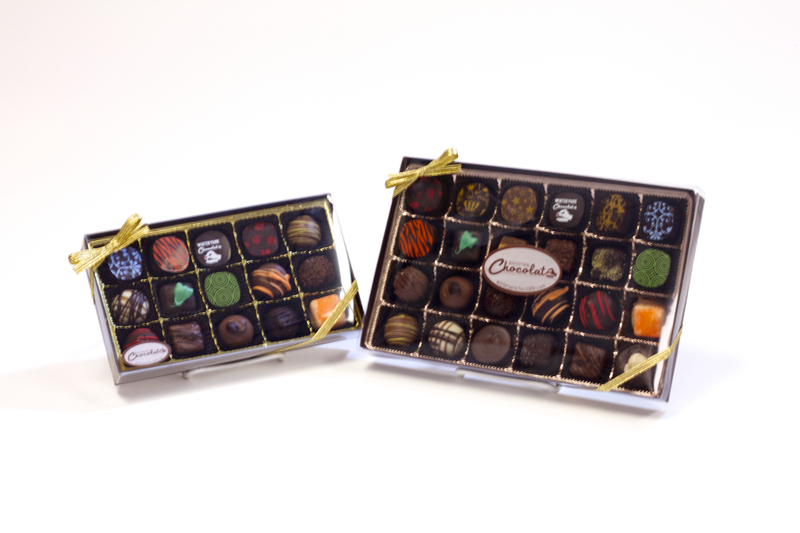 You can order online or in store and send your chocolate gift to anyone in the United States. 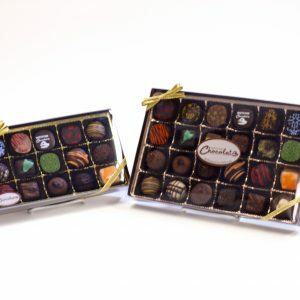 We'll personalize your gifts with edible paper, hand written note or written directly on your chocolate gift. Hold Tight As We Redirect You To Our Marketing Company For Your Reward Sign-up. Thanks!